Floods are one of the most unexpected storms Coloradans experience. As many will remember, the 2007 and 2013 floods were devastating and hit areas near Highlands Ranch all the way up to Fort Collins. If the unexpected flood hits your house, our roofing experts are here to restore your home to safety. Once a storm like this is over, we strongly suggest you practice extreme caution and avoid areas of your home that may be dangerous. It’s important to assess any and all flood damage within 24 hours. This process will help accurately determine the amount of property loss you experienced. 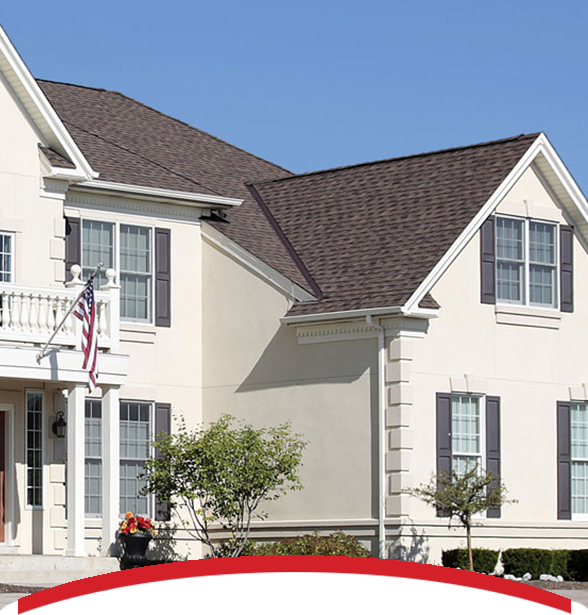 We know filing this type of claim in the Denver/Metro area can be a difficult and long process, but at Interstate Roofing we will do as much as we can for you to make it easier. We will work with you and your insurance company to get your home back in shape as promptly as possible. CAREFUL, it can get messy trying to deal with flood damage yourself. If you need an expert to come and inspect your home for flood damage, call Interstate Roofing and we’ll inspect your home for FREE.